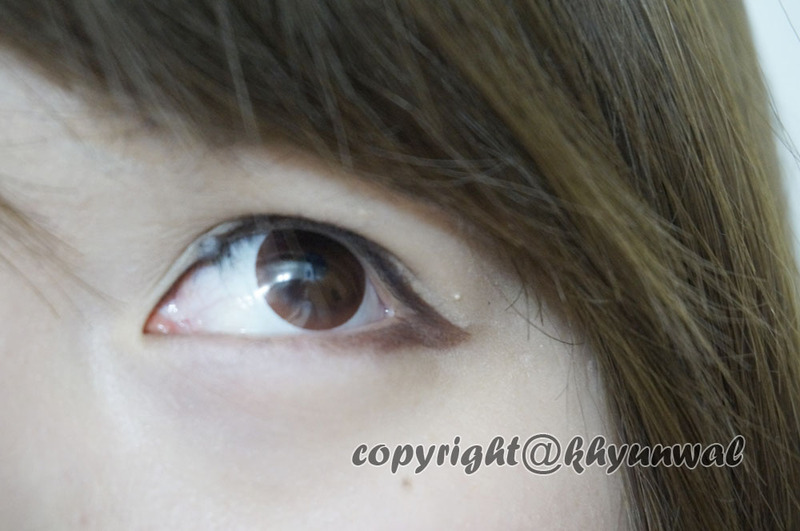 Today's lens review is going to be the one color circle lens review from LoveShoppingholics! 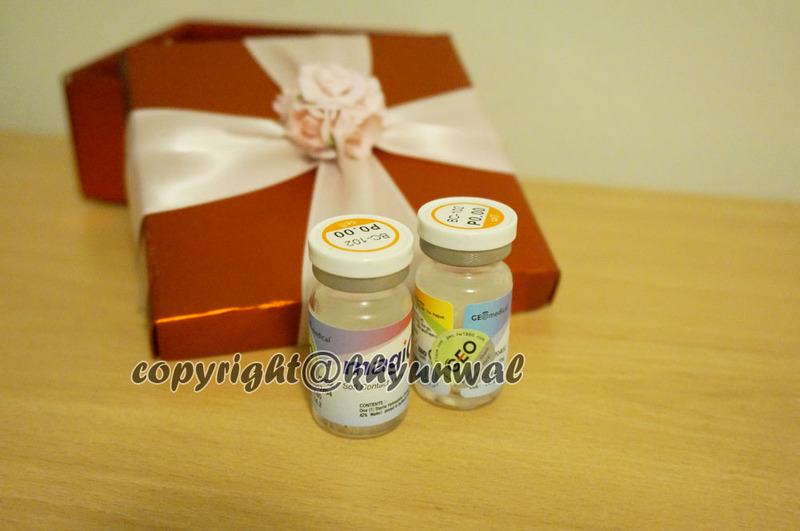 I got this lens awhile back, when I purchased some stuff from LoveShoppingholics, since there is quite some product, it takes me awhile to write a review! But more will be coming, so stay tuned! 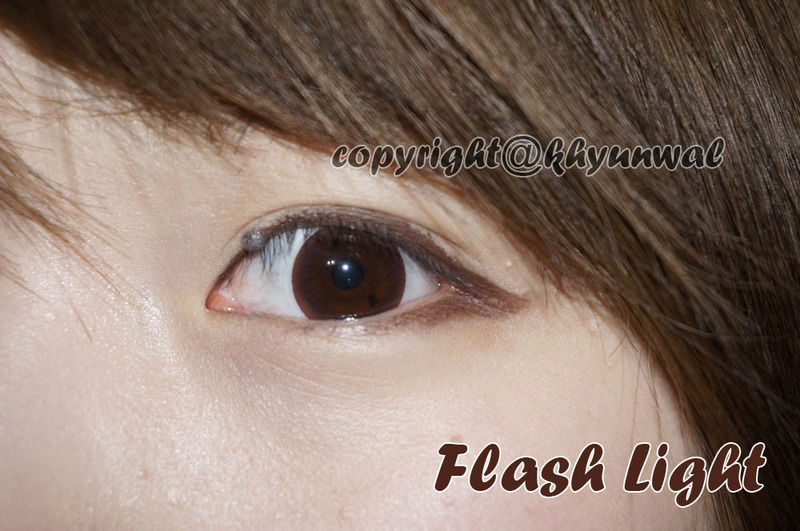 recently like to wear one color chocolate color lens like this, I thought I would give it a try! 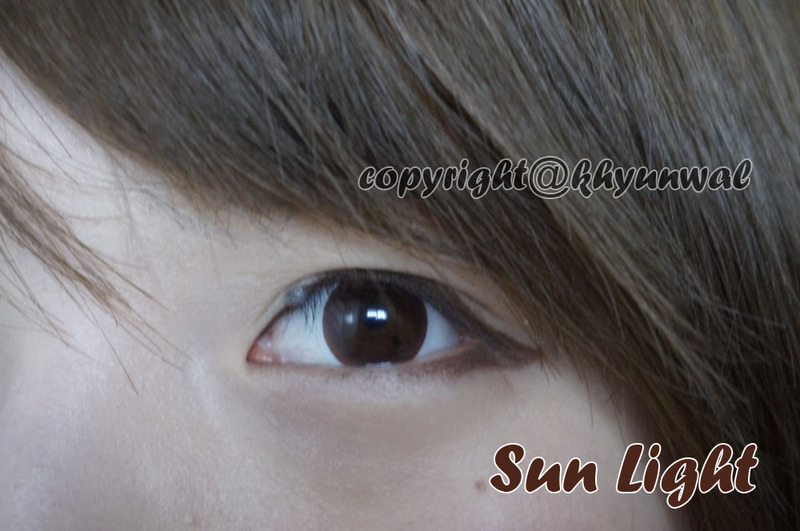 Now if you are wanting to buy some natural looking, especially those with dark brown eyes, I really recommend this lens! This lens gives you such wonderful natural looking eyes, without making your eyes look un-natural with so many color pigments printed on. I really enjoy wearing this lens on daily basis for that reason! At the time I purchased this, it was during Christmas season, so they sent my product in this beautiful satin red box with bubble wraps inside! This lens seems quite pricey when it has only one color to it. So you guys should go grab a pair for yourself! As you guys can see in the above picture, this lens has only one color. In the picture from LoveShoppingholics site, lens appears to be chocolate brown color, but actually its quite lighter, almost looks like orange brown color. This lens doesn't have black rings around it, since it's one color lens. 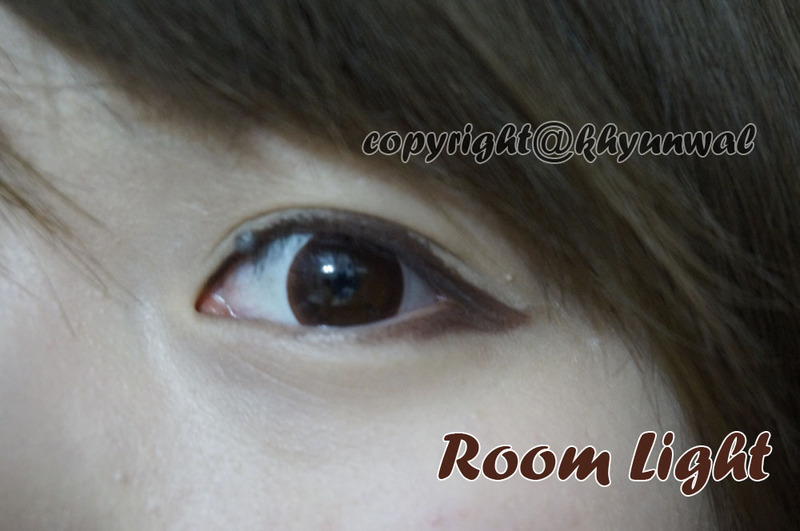 But it does have different shades of brown color, to give that dolly eye look effect. At first I thought this lens wouldn't give much enlargement to my eyes, since its diameter is quite small. However, boy was I wrong. 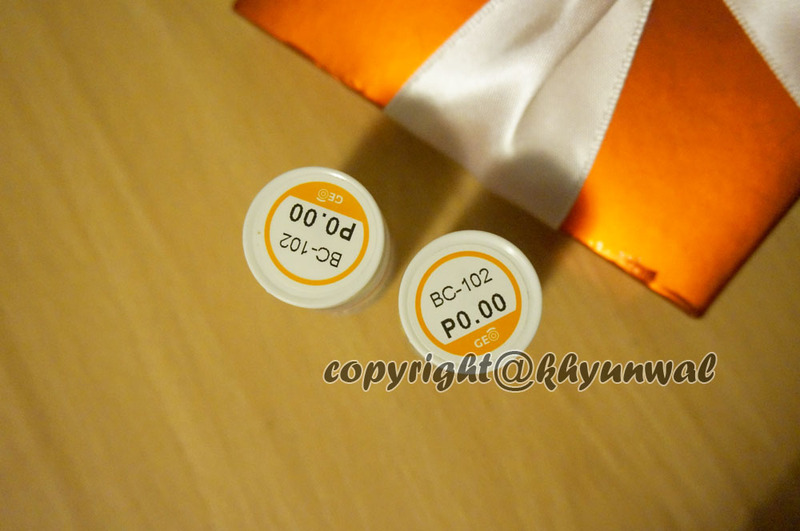 Color, since I am big fan of brown / chocolate color lens, I have to give this lens perfect 5 out of 5 as well. 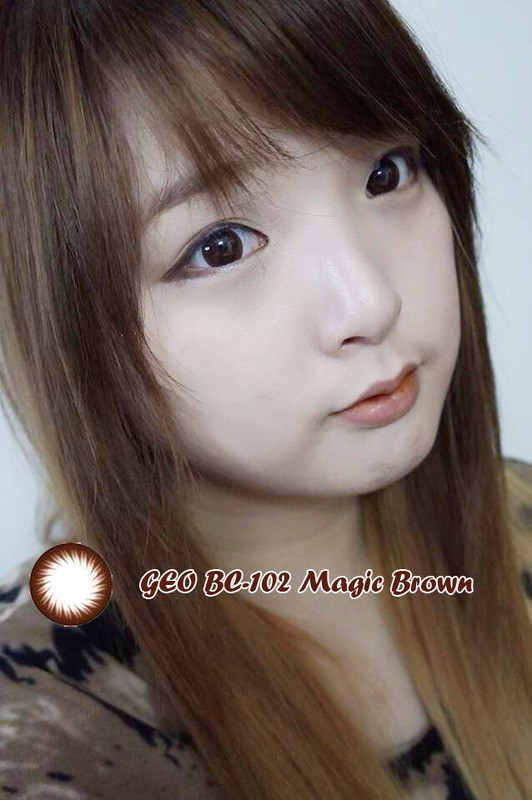 Even though it appears to be light orange brown color, once you wear them, it gives wonderful chocolaty glow to your eyes! Design, it was very simple natural looking design compare to other lens that I have. Little bit of spiral design in the middle actually blended with my natural eye color really well, so this get 5 out of 5. 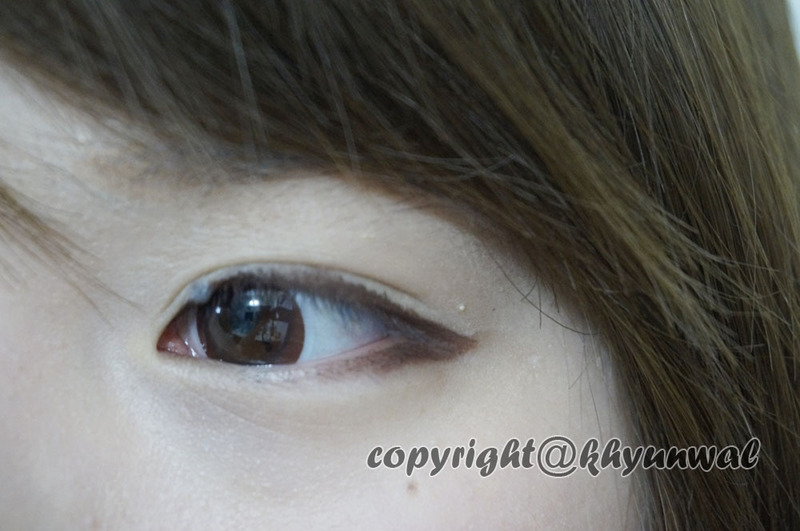 Enlargement, even though this is 14 mm diameter lens, it actually gives much natural looking enlargement to your eyes. 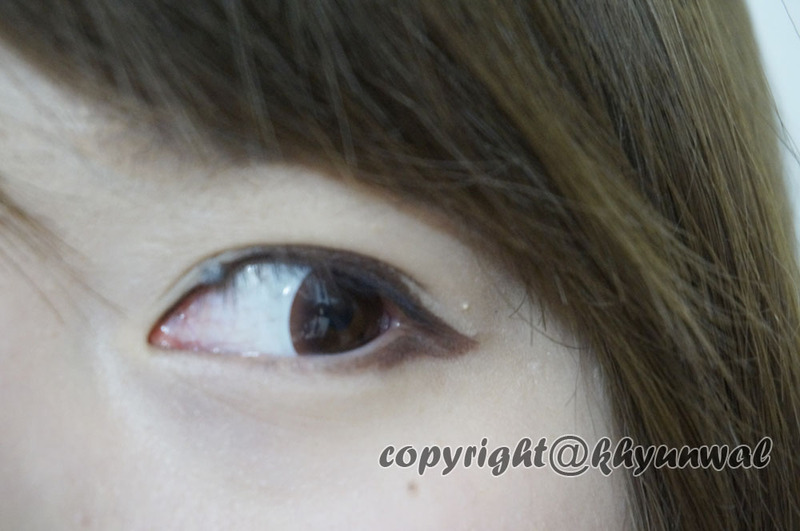 I never thought circle lens without its signature black ring around it could give you so much enlargement! So this gets 5 out of 5!